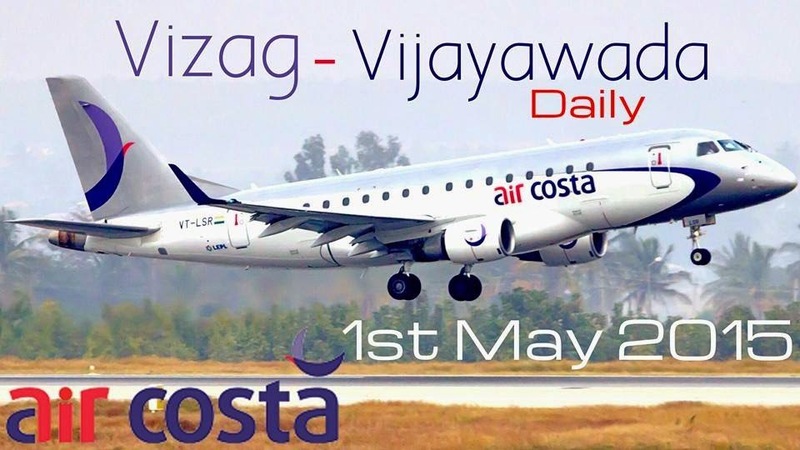 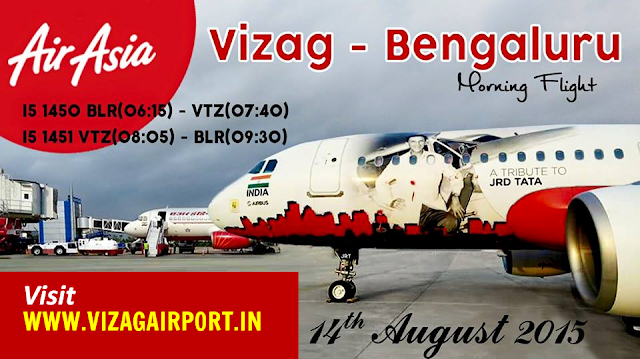 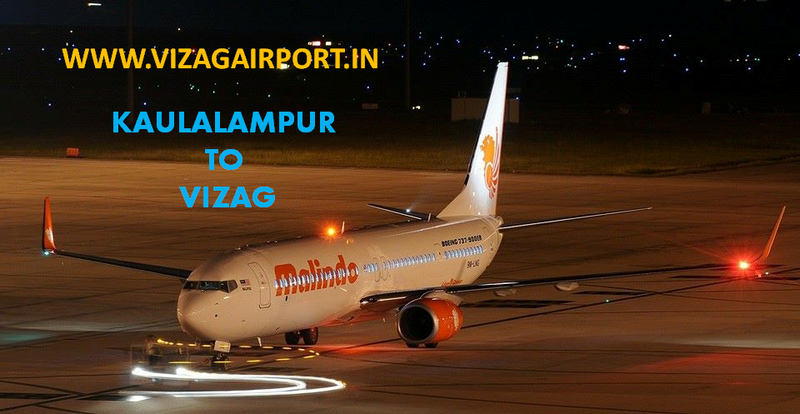 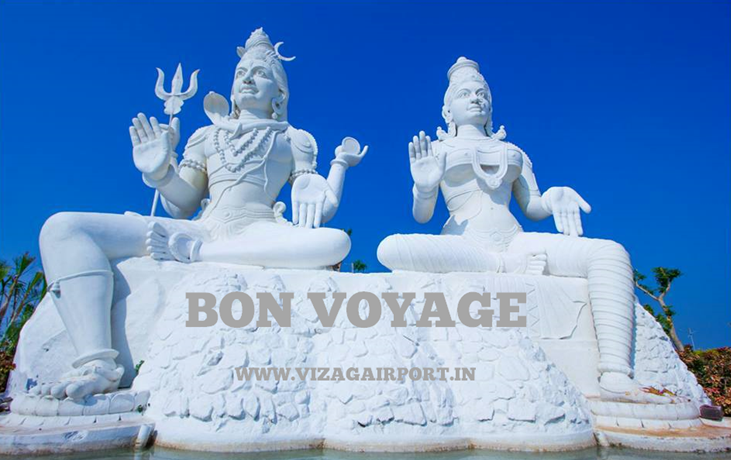 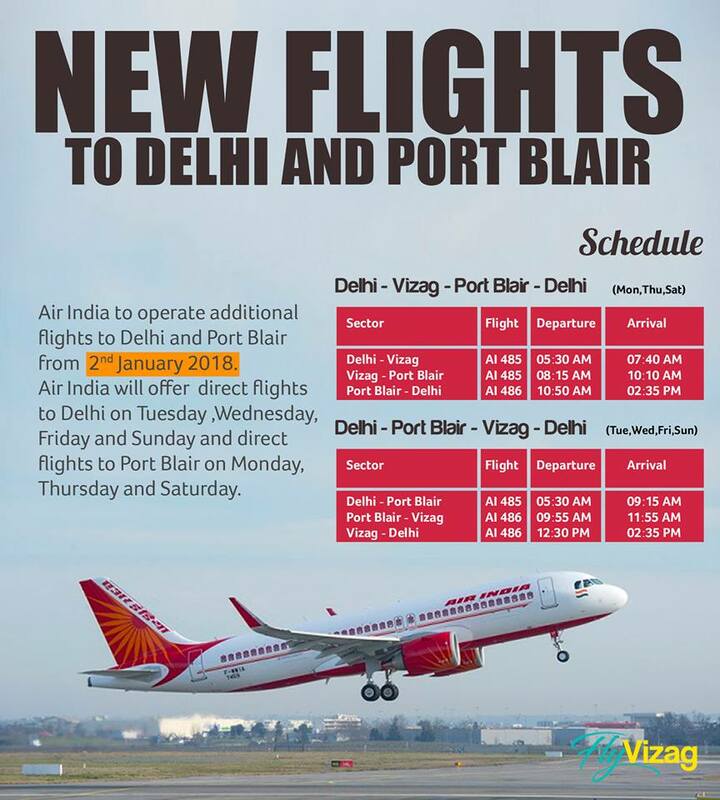 Air Costa has increased the frequency of it's flight between Vizag and Vijaywada from thrice a week to DAILY flight. 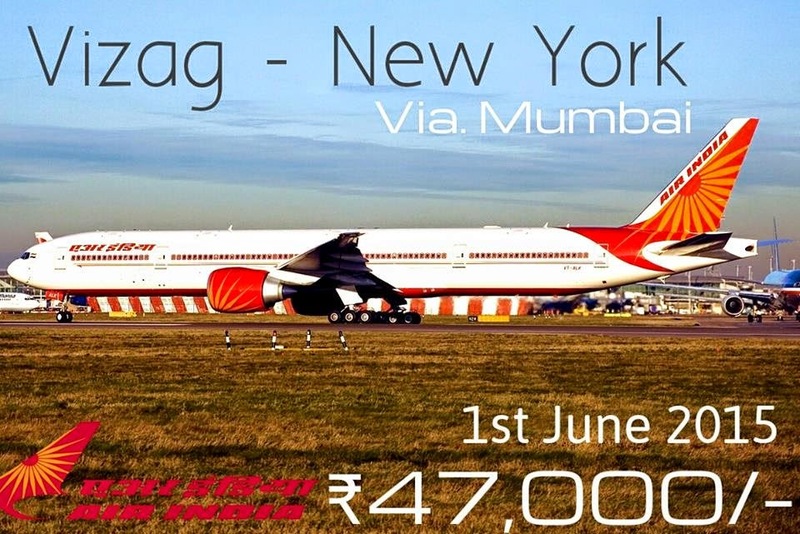 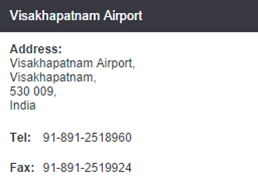 This signifies the demand on this route. 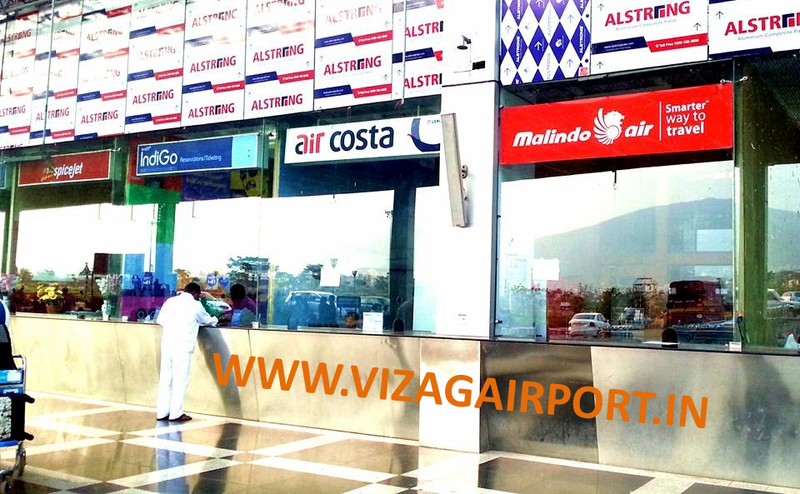 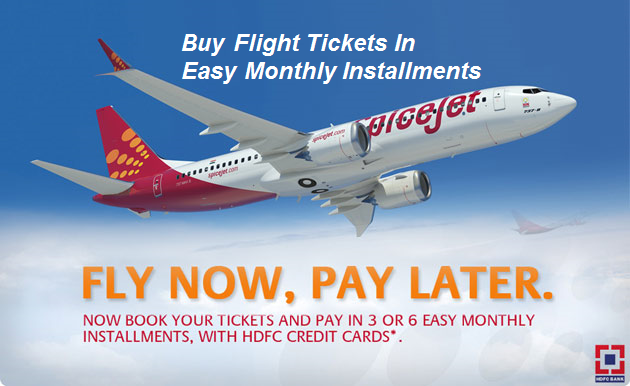 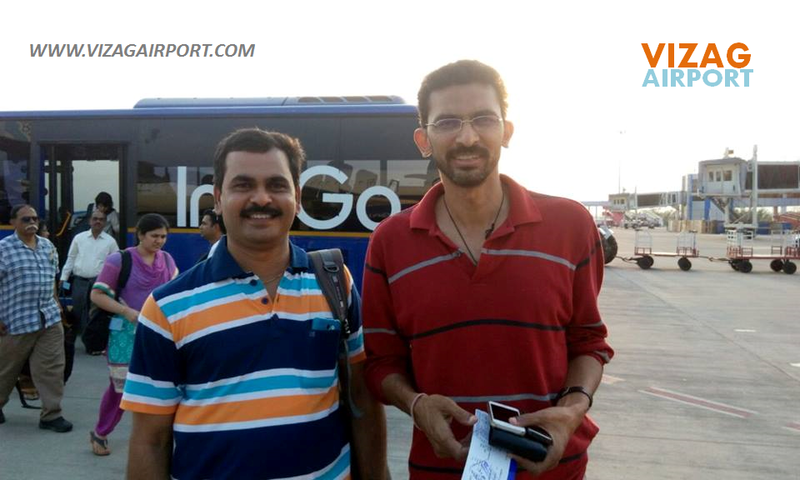 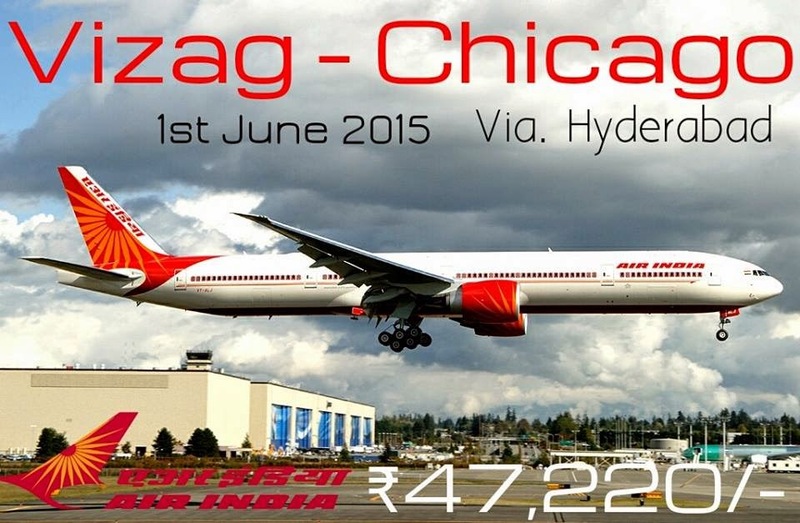 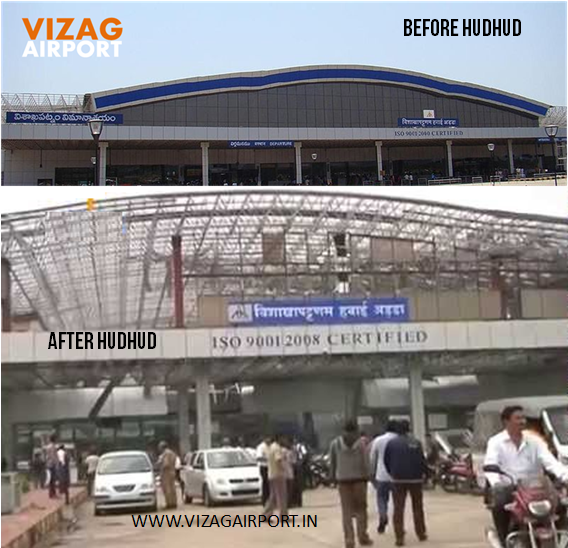 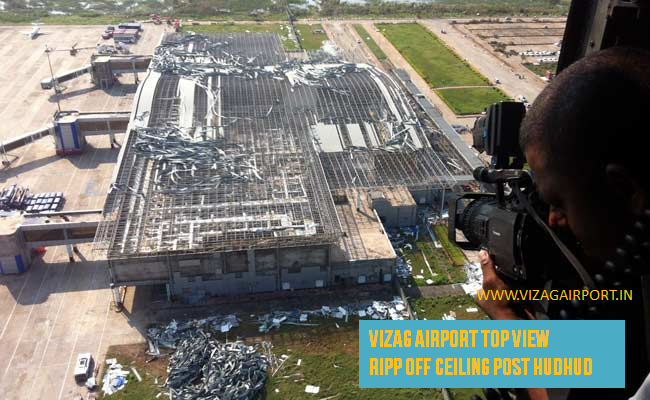 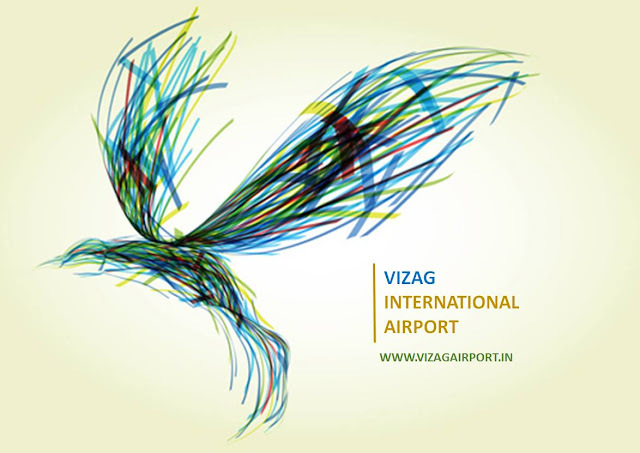 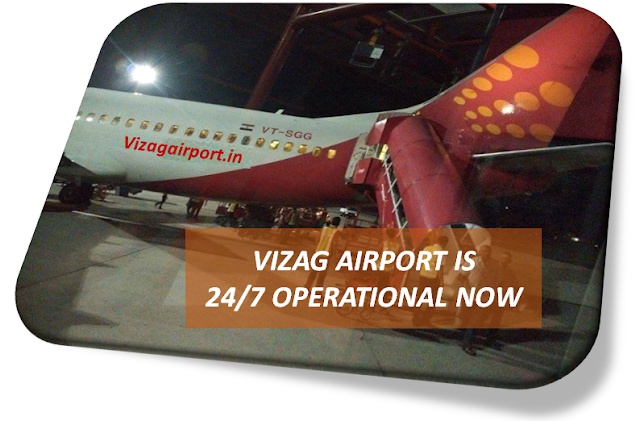 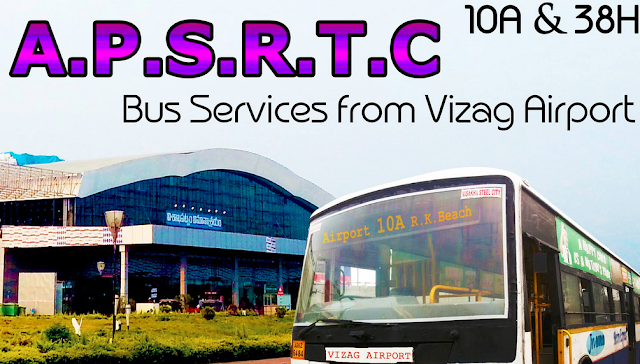 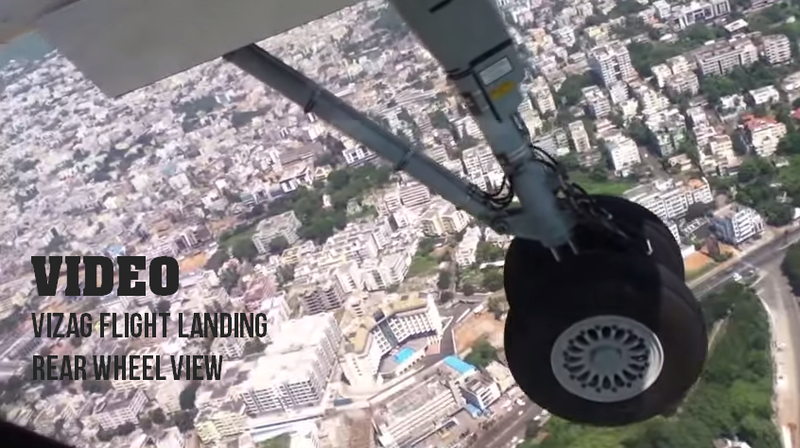 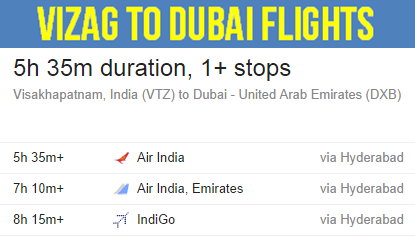 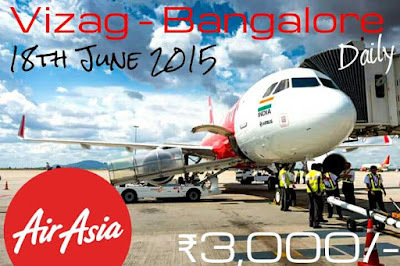 tags: VTZ, VGA, gannavaram, air costa, daily, flight, visakhapatnam airport.